Institutional integrity and the consequences of corruption are a top priority on all national agendas. Transparent and ethical procurement is recognised as a vital weapon, as is an increasing awareness of the need to develop ethical supply chains across all sectors. It is essential that the skills to monitor, investigate and audit procurement operations are developed, and strategies established, to minimise the opportunities for corrupt or unethical practices to take place. This qualification course addresses this critical global priority. It will equip procurement professionals with the tools needed to take a proactive lead in fighting corruption and improving integrity across both the public and private sectors. It focuses on the causes of malpractice and the areas where procurement is at its most vulnerable. It also covers a range of management controls and best-practice techniques and takes a challenging look at issues of ethics and integrity among procurement practitioners. Includes case studies of real anti-corruption procurement initiatives delivered by Crown Agents and other organisations. 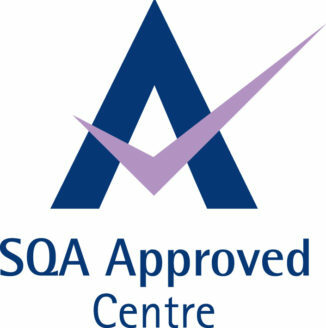 We offer qualification courses validated and awarded by the Scottish Qualification Authority to clients who successfully complete the course assessments. This qualification is comparable to the level of a UK Higher National Diploma. This qualification provides a solid foundation for a career in procurement.